It seems that John Williams is NOT scoring the Steven Spielberg directed, Bridge of Spies after all. 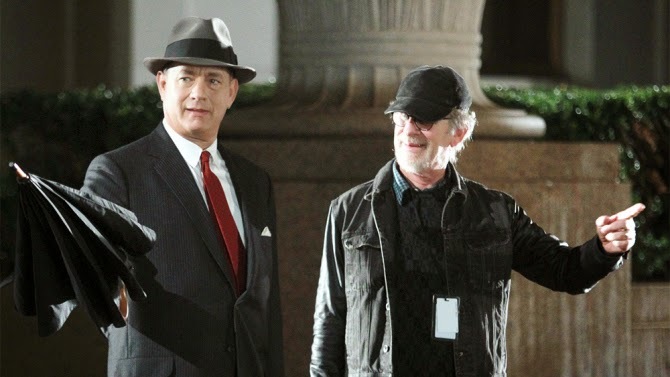 The Bearded Trio previously reported that Steven Spielberg and John Williams were to team up once more for the spy thriller previously called St James Place. It seems the original plan was to have John Williams on board as the original news came from John Williams' agency themselves. Sad news but we know the health of John Williams comes first and we all wish him the best of health.